Pause and continue playing the chant. Turn on or off the lyrics. Turn on or off the background rotating images. 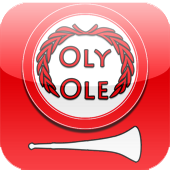 OLY – Ole! 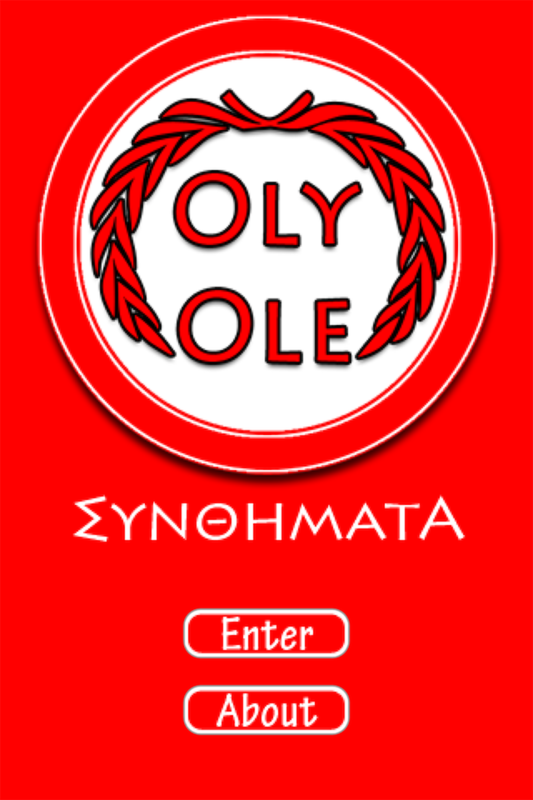 An application that every fan must have!